Beşiktaş, Sırbistan temsilcisi Partizan'la deplasmanda 1-1 berabere kaldı. Beşiktaş drew with Partizan Belgrade in the first leg of the UEFA Europa League qualifiers in the Serbian capital on Aug. 23. 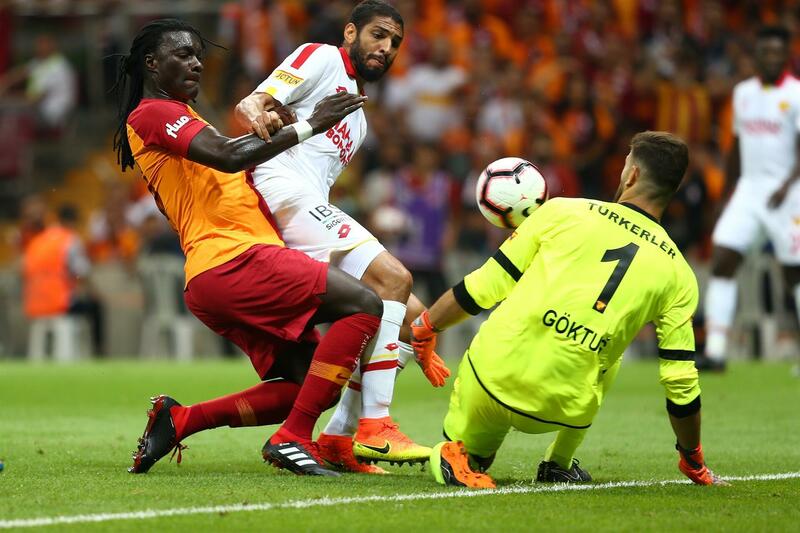 Turkish football giants Galatasaray edged out Göztepe 1-0 in Istanbul late Aug. 19.